The mesh deck screen was developed to make our crushers even more efficient. 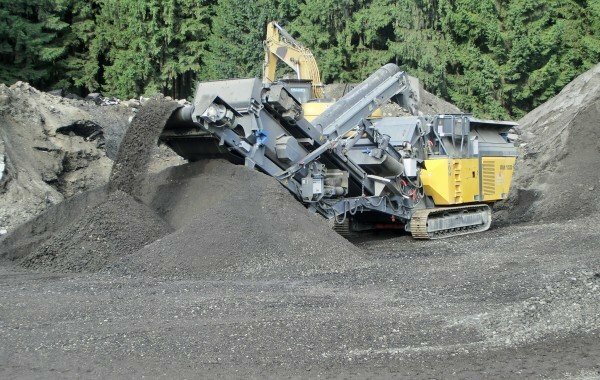 The crushed material is screened to the desired end aggregate size in a single pass, incorporating precise sorting accuracy. The MS is available for both the RM 80GO! and the RM 100GO! machines. Both sizes are mounted quickly and easily on the respective crusher with the help of a frame. 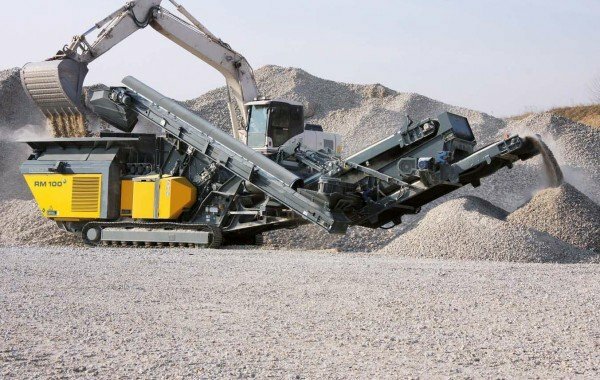 The screen can then be transported directly with the RM crusher. If the RM RFB refeeding belt is also integrated in the system, a closed loop can be established in which a finished, screened product can be produced in a single pass. Throughput remains consistently high in the process – even in small fractions. RM MS95GO! - mesh screen with folding refeeding belt for the RM 90GO! RM MS105GO! - mesh screen with folding refeeding belt for the RM 100GO!